Today I interview Mal Duane on AA spirituality in connection with her book Alpha Chick: Five Steps for Moving from Pain to Power. Mal Duane As a young woman Mal struggled with alcoholism. She is now a certified Professional Recovery Coach who helps women discover and use their connection with the divine power to redefine their lives and step away from their pain. She also serves clients through a multi-million dollar real estate company she built from scratch. Mal strongly believes in educating women and has built a school in Konjila, West Africa that educates a hundred students annually. 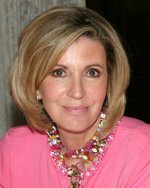 She has also founded Holly's Gift, an educational assistance fund, which receives proceeds from the sale of each copy of Alpha Chick. The book starts as a memoir of Mal's rather privileged life at a time when she was a functioning alcoholic. 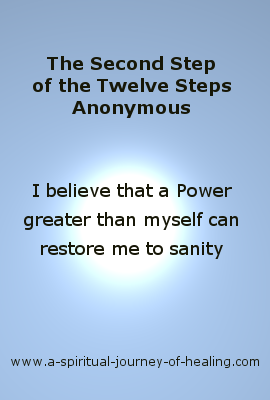 Later it clearly guides the reader step-by-step in Mal's simple 5-step formula for self-worth, freedom and transformation. 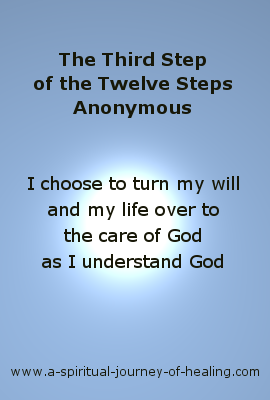 Mal's Alcoholics Anonymous (AA) journey of recovery was sparked and nourished by AA spirituality. Today, I'd like to share with you a recent interview I had with Mal when I asked her some questions on the subject of the spiritual connection (including AA spirituality), acceptance and empowerment. I hope you enjoy it. How do you suggest we make a spiritual connection – a connection with our higher power / God? I was raised as Catholic. Members of my family have gained great strength from the Catholic faith. I know you do too, Katherine. But, for myself, I never felt a feeling or connection with God through being a catholic. It was more about discipline and guilt. At my lowest moment in life, I heard a voice I had never heard before, instructing me how I would survive. At that moment, I knew I had discovered something that brought me a sense of hope and comfort. This was the beginning of my spiritual path. Daily, I meditate, read spiritual material, pray and write in my journal. The meditation is the connection to the divine guidance. In that stillness, I feel an amazing connection to that higher consciousness, my body feels weightless and my energy begins to fill the room. This is when I receive the most pure guidance regarding my life. I know if I am standing in my light. Meditation is a personal experience; make it what feels right for you. Maybe you need a walking meditation, a centering prayer or listening to a CD specifically made for meditation. There is no right way, just the way that works for you. 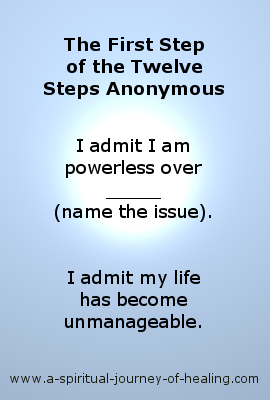 I have included many mentions on www.a-spiritual-journey-of-healing.com of the importance of acceptance. Your practice to change your attitude was part of your journey of acceptance. That felt powerful to me. Would you share that with us? Mal Duane: Acceptance is key to transformation. We put so much energy into resisting what has happened in our lives. The greater the resistance, the greater the pain we experience. The greater the resistance, the stronger the ties are to a history that no longer serves your purpose. However, when you accept the past, you are not judging whether it is right or wrong, you are simply accepting it happened. At that moment, the tethers start to disappear and you begin to free yourself from past pain. As the process of freeing ourselves evolves, amazingly our attitude begins to change as well and we perceive these things as not nearly as important as they once appeared. We start to see these past scenarios more as potential lessons rather than the cause of continued suffering. I really relate to that! Acceptance is key! It is an extraordinary achievement that you stopped drinking on attending your first AA meeting. How did you manage that? Was aa spirituality a part of that? It is rare that people have that kind of success. The day I decided it was time to stop I was looking at death as an option. I knew I could not go on drinking, if I did I was going to die. I would have done anything to stop the pain and total shame I was experiencing. I also experienced a spiritual awakening which really started me on an entirely different path. And yes, AA spirituality definitely encouraged me to continue down that path. I had very little faith in my life and slowly I began to create a spiritual practice that brought me such comfort and was instrumental in my personal transformation. One of the astonishing things I discovered at AA was the complete ease I felt at my meetings with the people that attended. I knew I was with a group of people who understood me and what I was feeling. It was the first time I didn’t feel like I was being judged but rather being accepted for who I was. It sounds like AA spirituality has been a huge help in nurturing your own spiritual connection. Your book reminded me that when we draw on God, we are able to make changes that are impossible in our own strength. Thank you for that, Mal. And thank you for joining us today. Mal Duane: My pleasure. Thank you. Move from AA Spirituality to visit a page of Spiritual Blogs. Or have your say by leaving a comment in the Spirituality Forum.